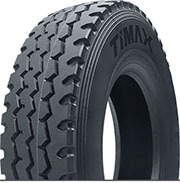 Home / News / Corporate News / Timax Stronger 315/80R22.5 22PR! Trustworthy! 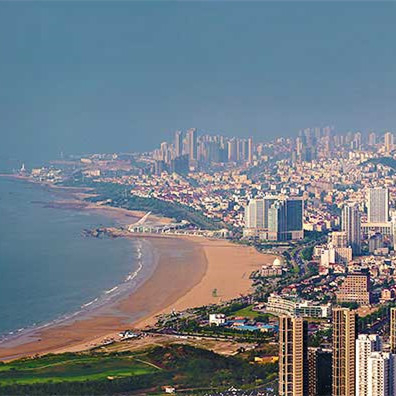 Thanks to the strong engineering source, Tanco pay attention to the customized request from the market. 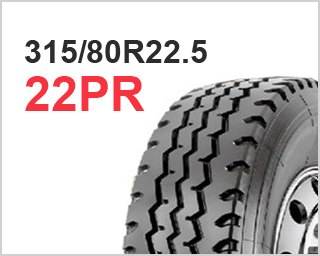 Knowing from our partner that they were looking for the overloading application for the local truck, Tanco specially developed the 315/80R22.5 TX15A 22PR to meet the certain customer need, with a very positive feedback and good customer satisfaction. 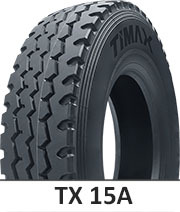 1) Timax 315/80R22.5 TX15A is 22PR which is stronger than 20PR and it could have a higher safety factor. 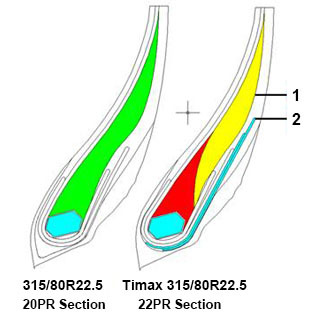 2) The LI ( Load Index ) of normal brand 20PR is 157/154, while Timax 22PR is 164/160 to provide a better working capacity and lower failure rate. These 2 points could help have a better tire performance and CPH compared with 20PR, which contributes to the cost saving and achieve a better customer experience! If you have any specific request, please do not hesitate to let us know and hope Timax could help you in which you can put the trust! 1. 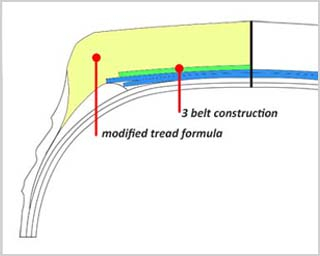 Optimize the force distribution in bead area by the recombination rubber core, to increase the bead durability. 2. By applying 2 nylon pieces around the bead area to increase the bead intensity. 1. Thicker Bead Design, Stronger Materials and Improved Structure Design. 2. Mix Cut Resistant with Low Heat Rubber Compound Inside. 3. Special Pattern Design for Mix Road Condition with 70% Overload Ability.